Back to Basics was a Neil Sachse Foundation initiative to educate children in the prevention of spinal chord injuries. 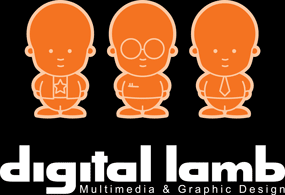 Digital Lamb was contracted to assist Winter Wonderland Productions with the 2D animation aspects of the project. They required several animated cut scene illustrating the main character’s day dreams. Integrating a thought bubble mask gave our clients a convenient way to transition from video to the 2D animation. Overall client was very happy with the results, animations were well received by the target audience (primary school students).